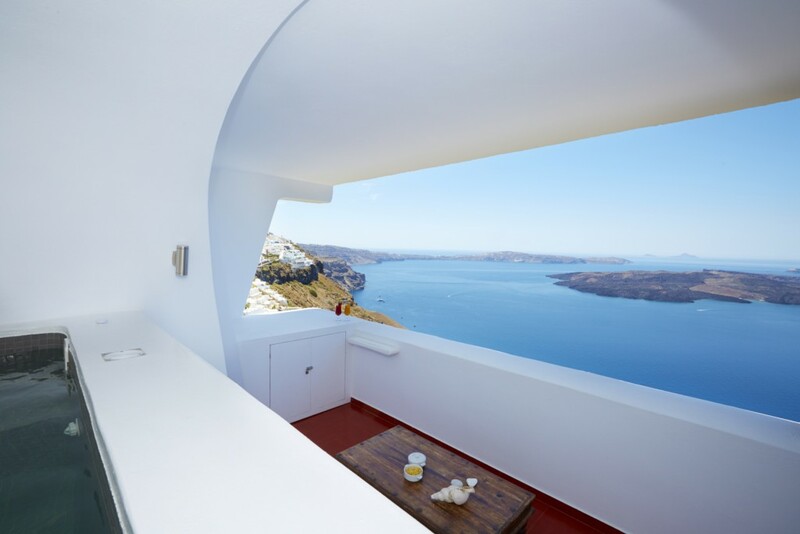 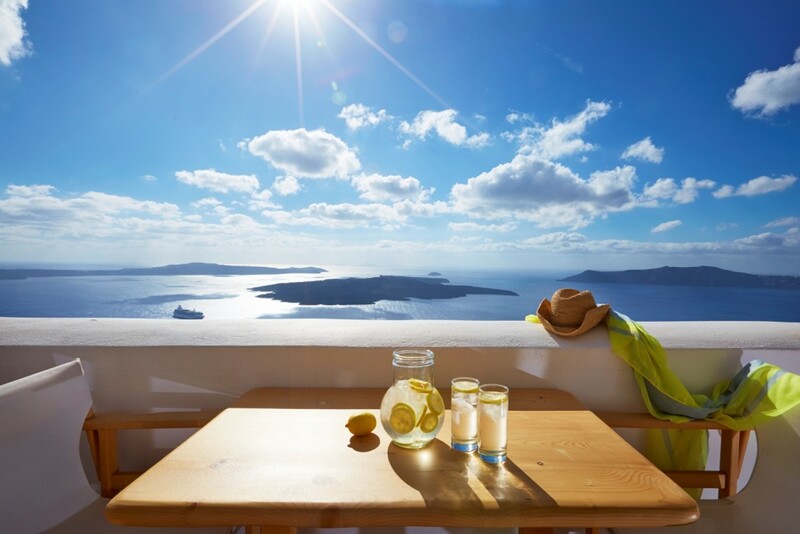 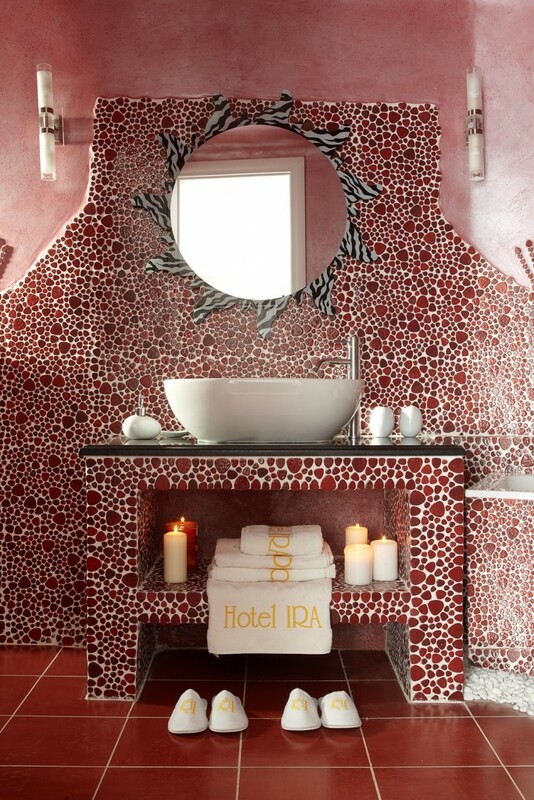 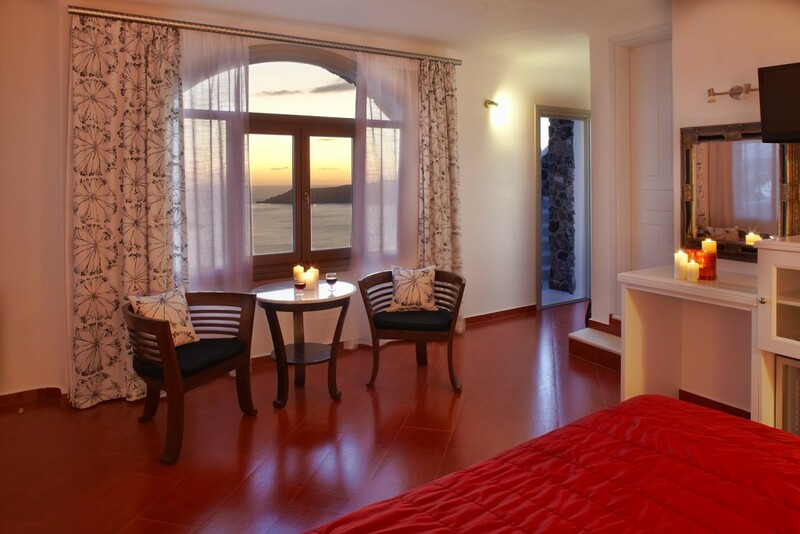 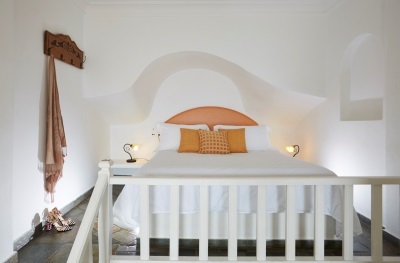 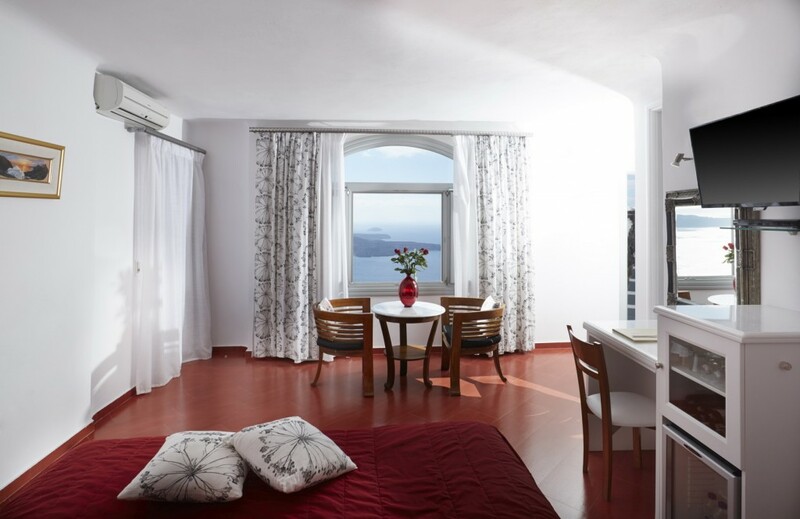 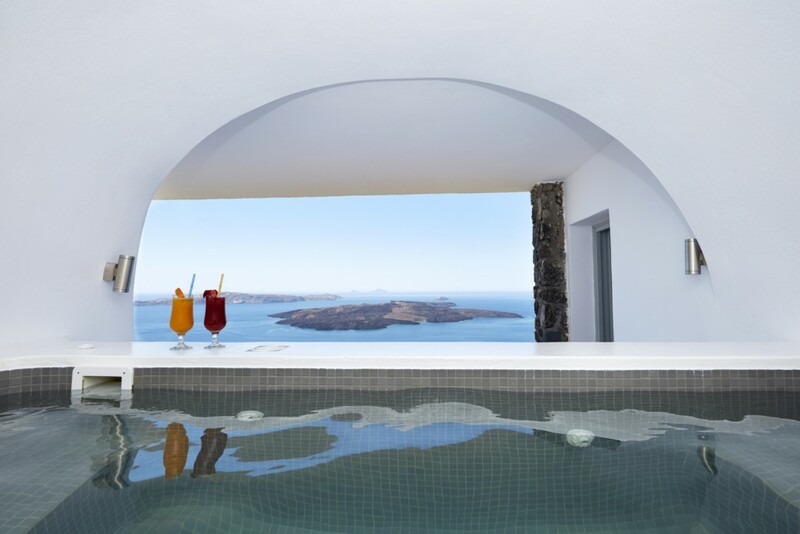 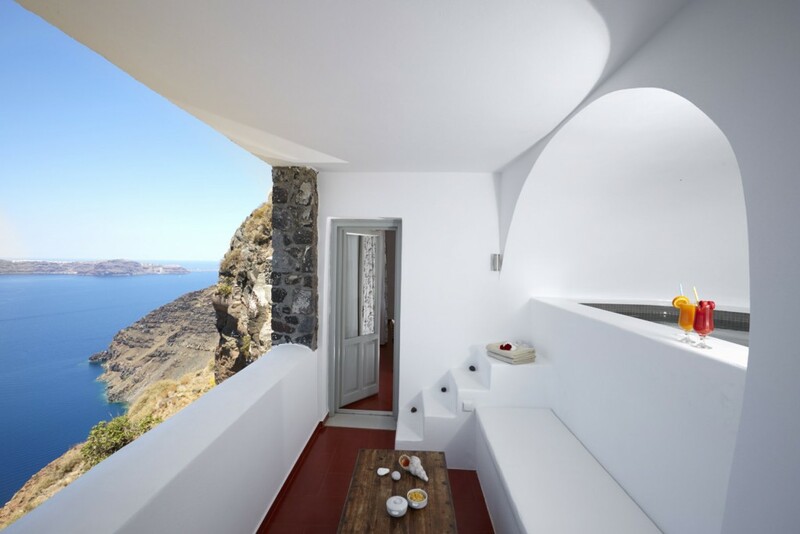 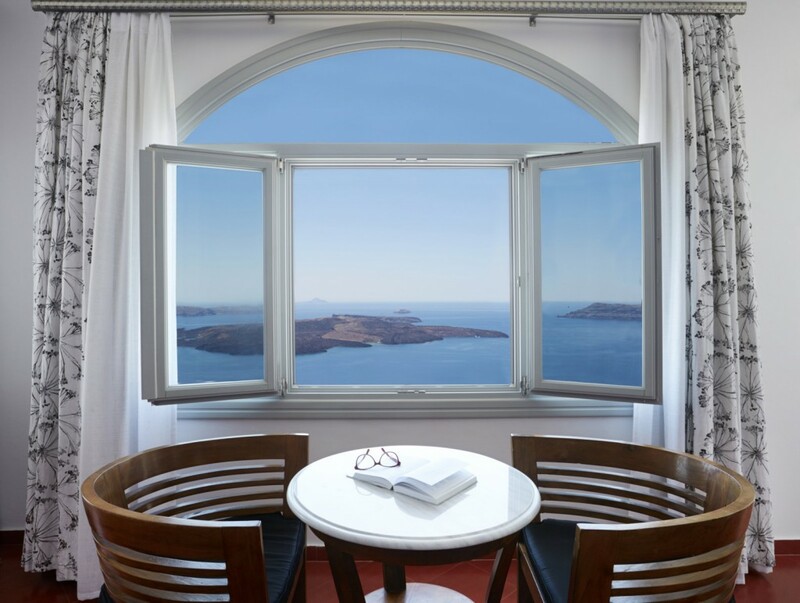 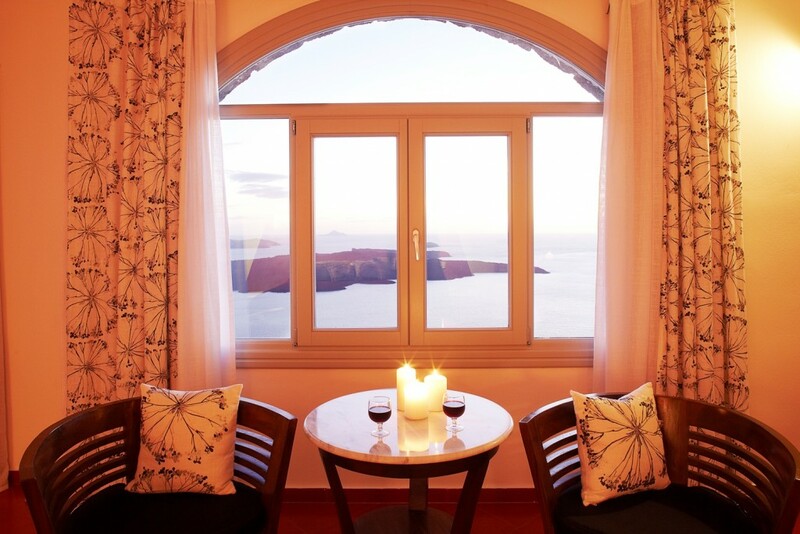 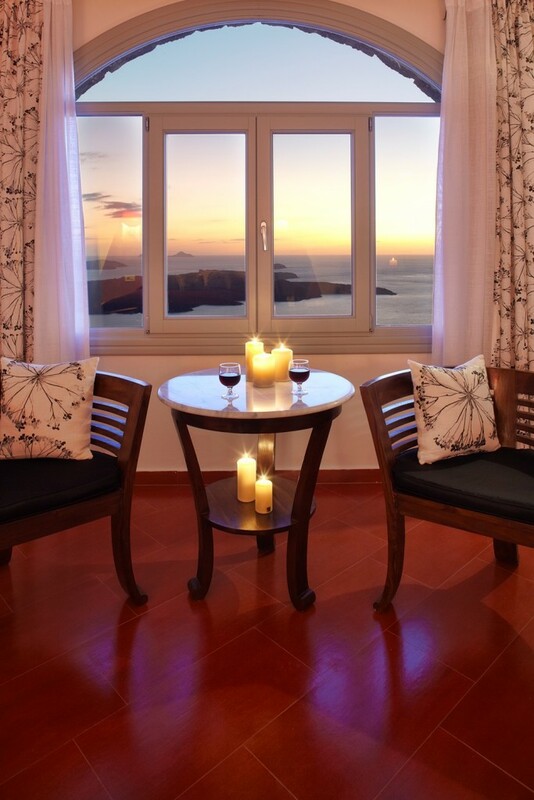 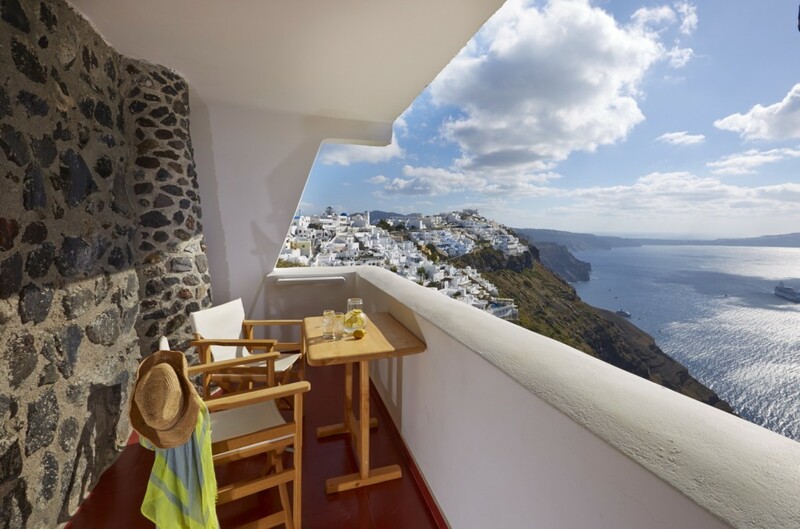 The Exclusive Suite with caldera view is a unique accommodation choice in Santorini. 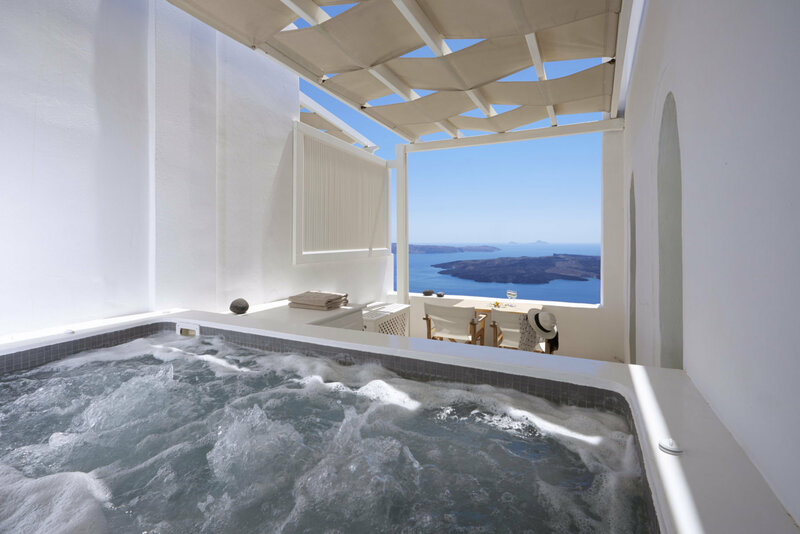 Totally private, elegantly decorated with a balcony with Jacuzzi designed exclusively for the guests of the Exclusive Suite. 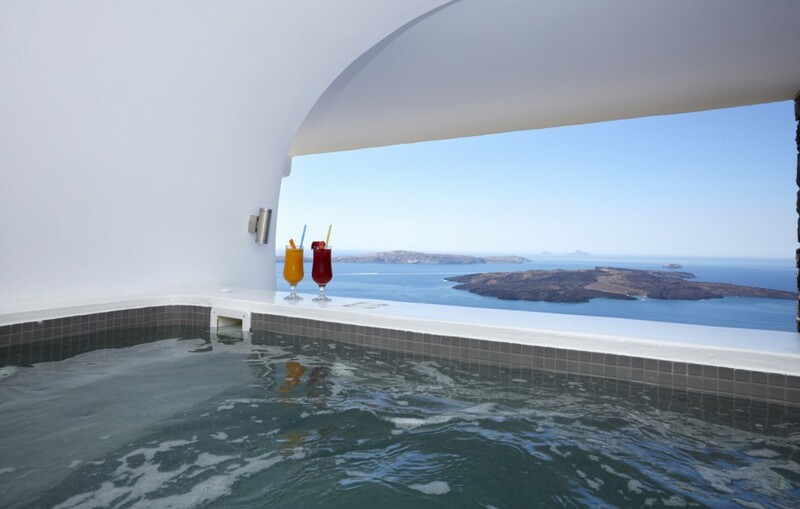 Nothing will disturb you here. 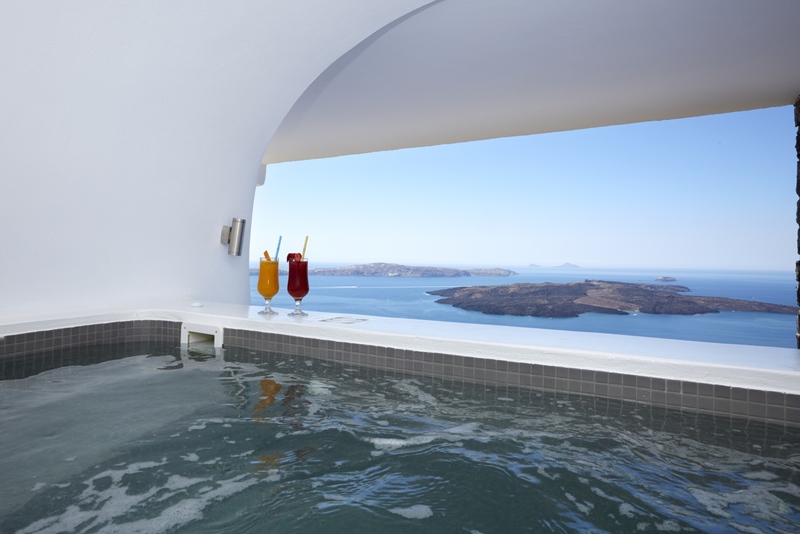 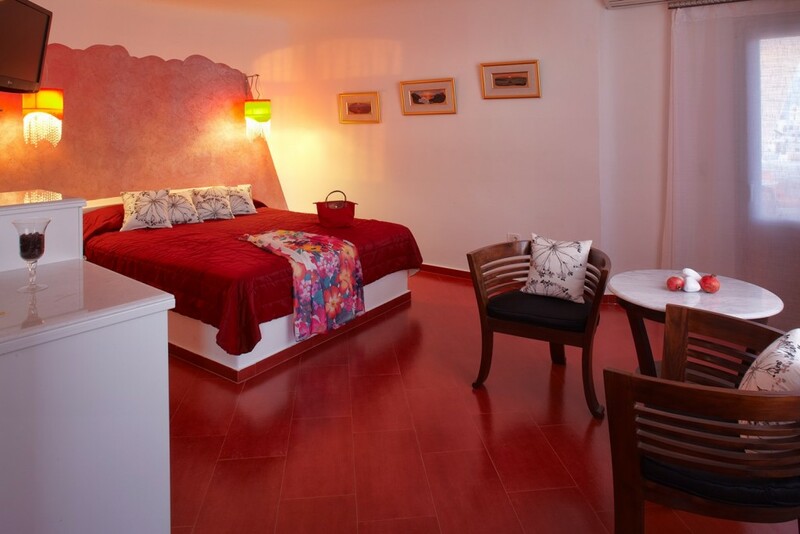 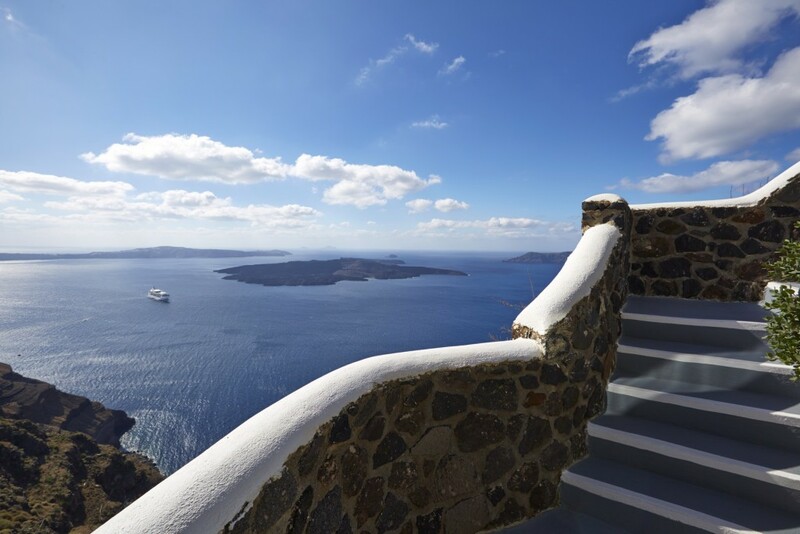 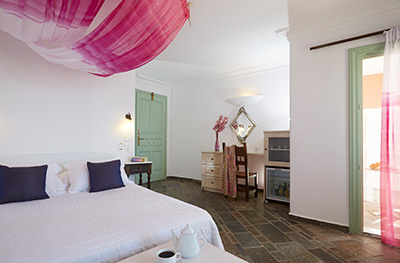 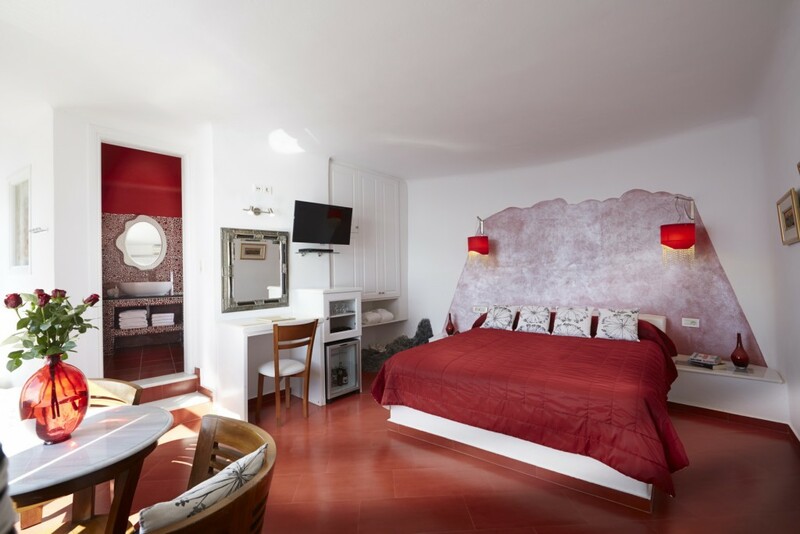 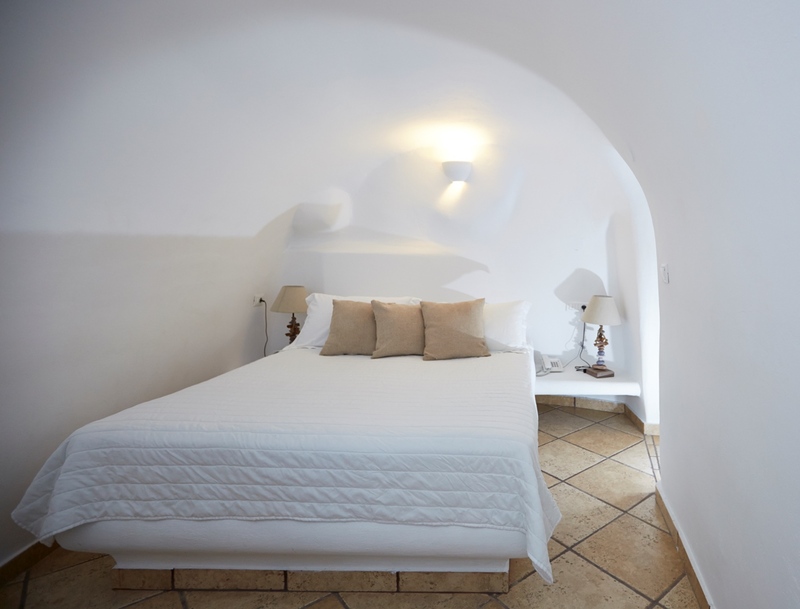 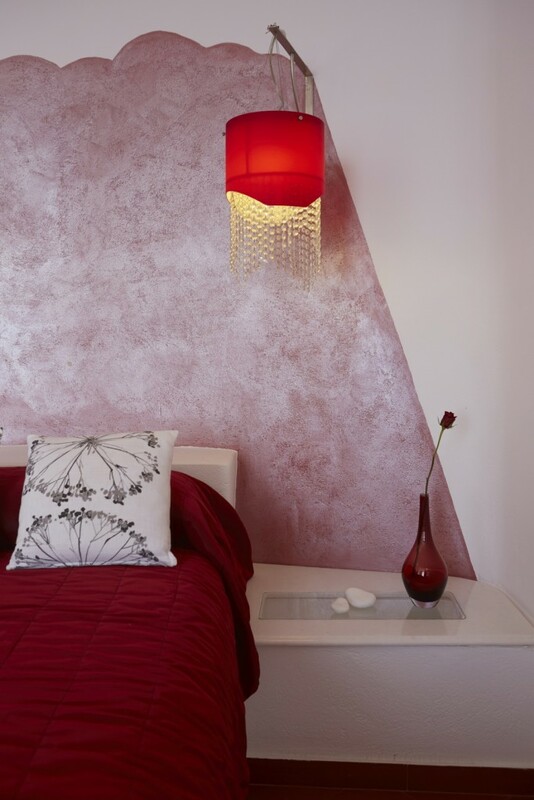 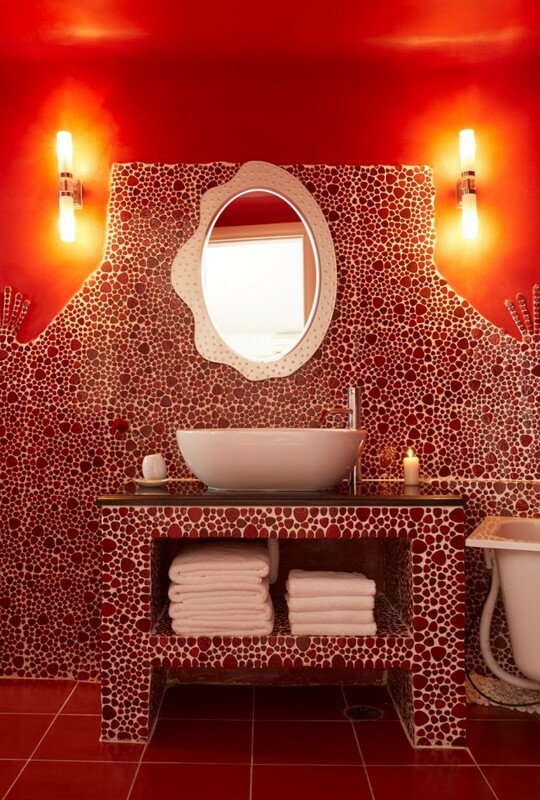 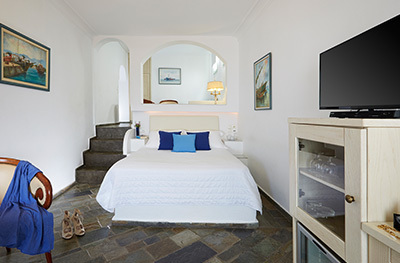 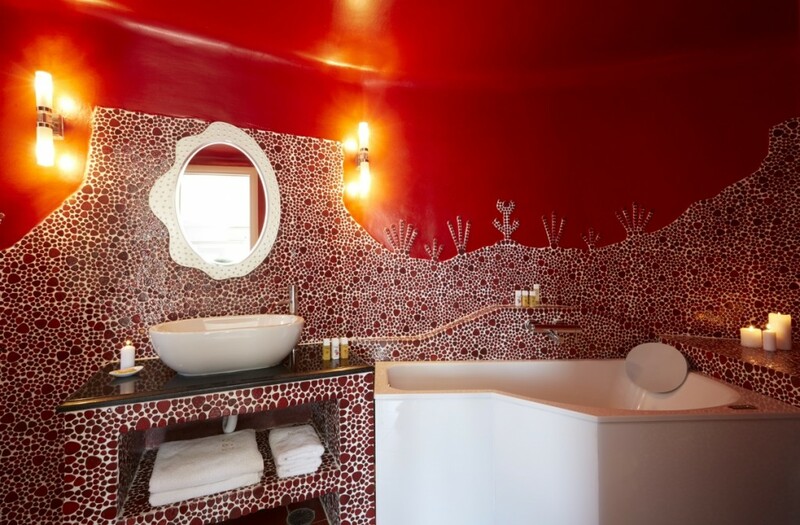 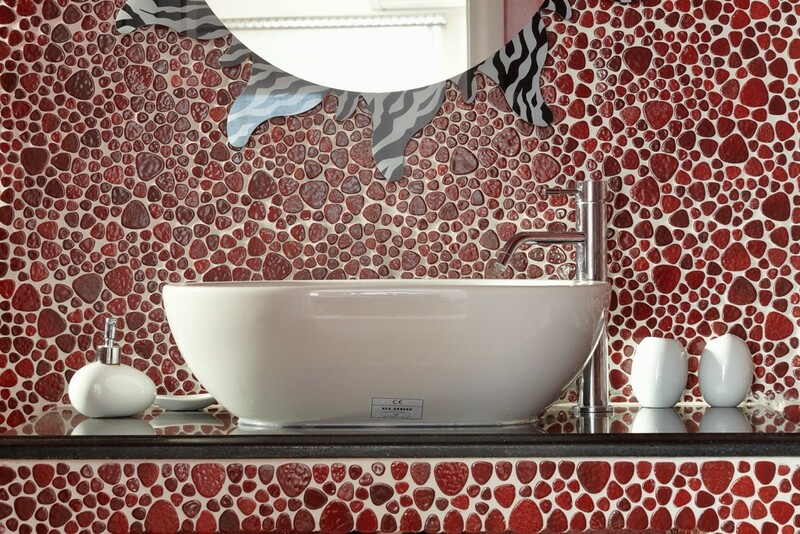 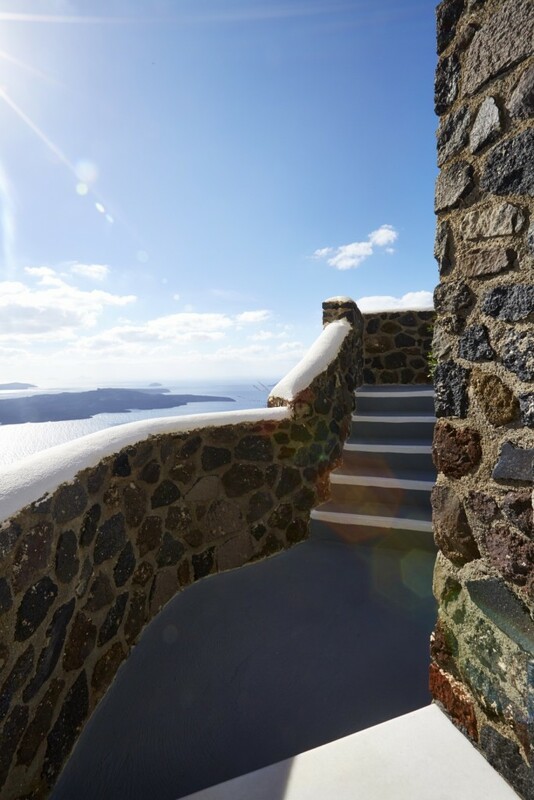 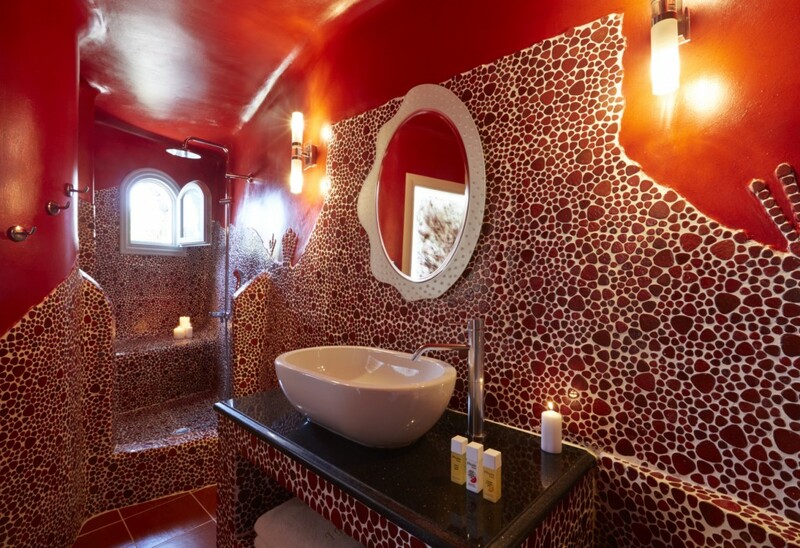 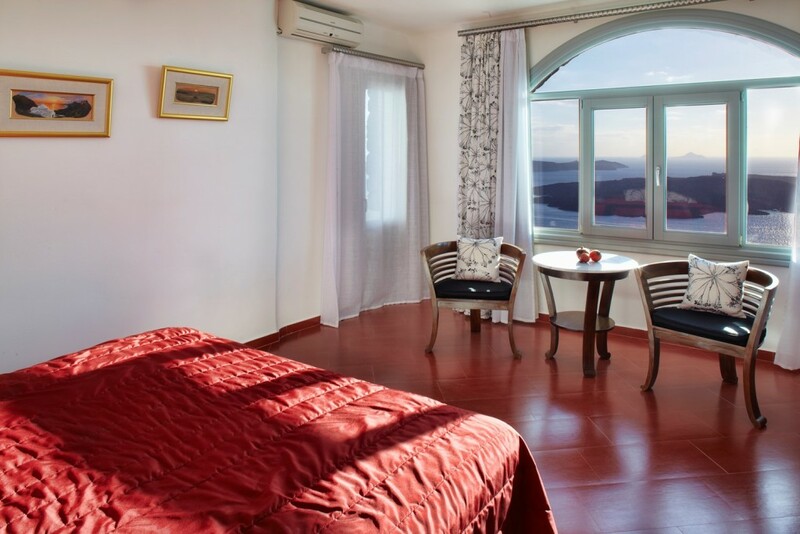 It will be all about you and the power of caldera, the feelings and the senses which find at that Suite the perfect place in Santorini to get fulfilled at.